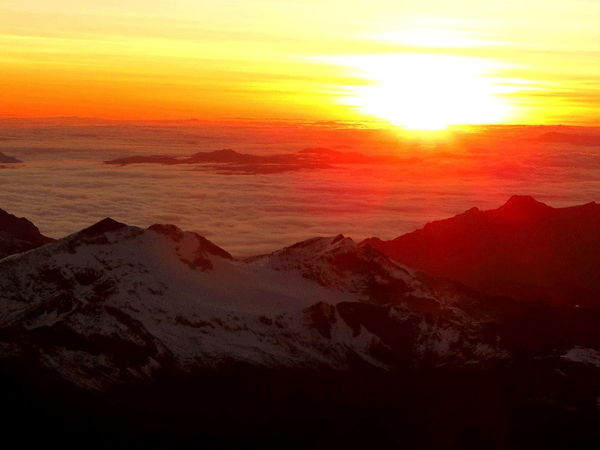 To land in La Paz, the plane surround an impressive mountain. 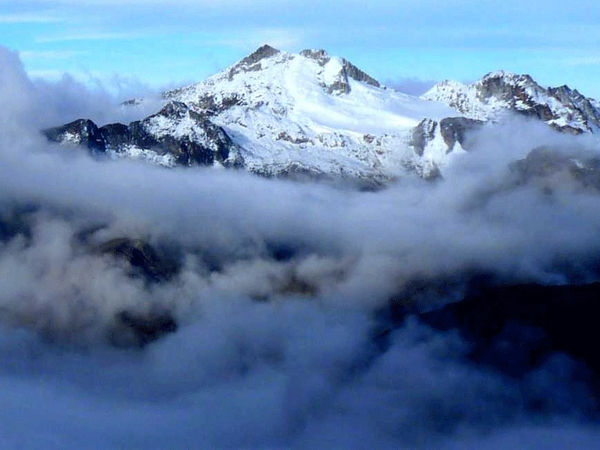 The Huayna Potosi, giving the trip its first strong emotion even before setting foot on firm ground. 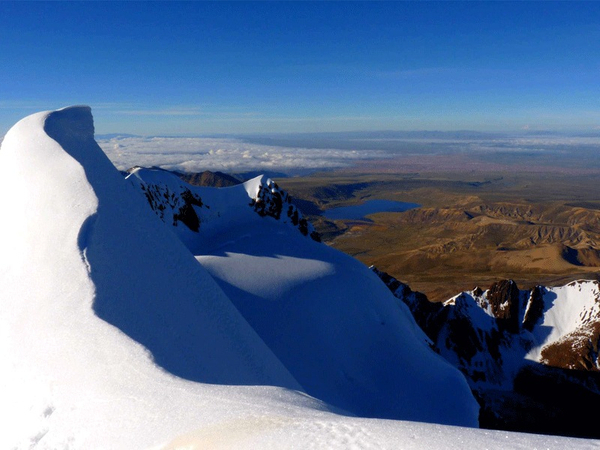 Huayna Potosi is a « real » 6000 meters: the most accessible of Bolivia.The classic route doesn’t present any particular technical difficulties. 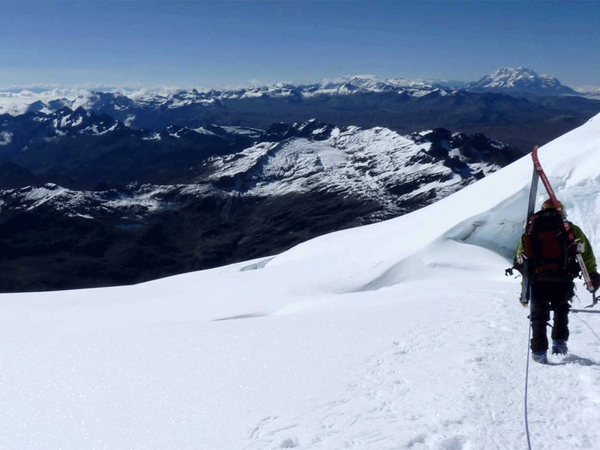 Good physical condition and acclimatization will assure the success of the ascent.